A Cameron Polarizer can take your images to the next level. 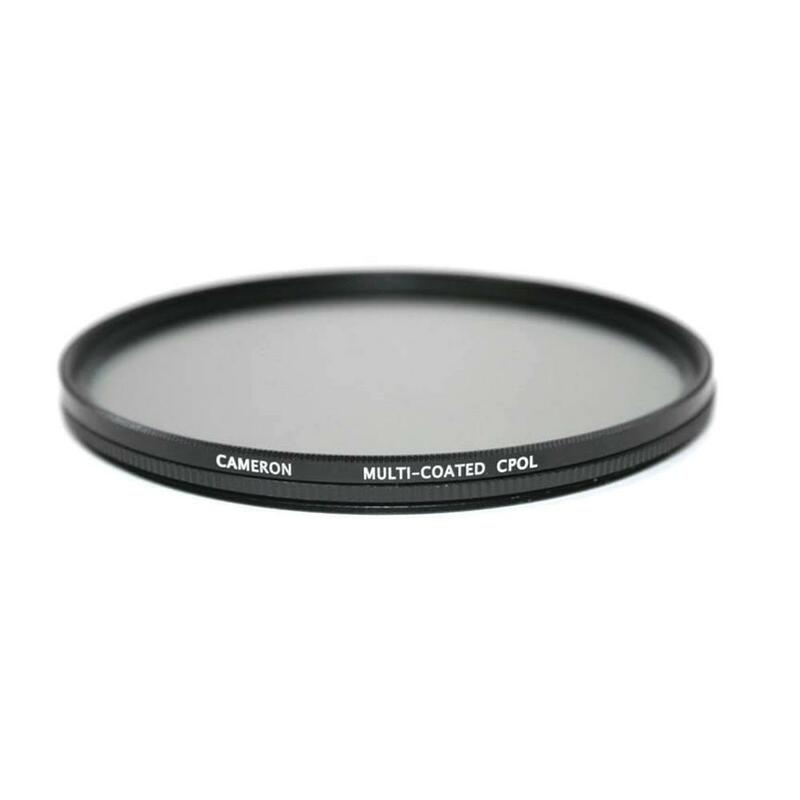 Polarizers reduce the amount of reflected light that enters your lens. Even the moisture in the air reflects the light, so using a polarizer can make skies, bodies of water, and even colourful fall leaves have deeper, richer colours which can dramatically improve your images.